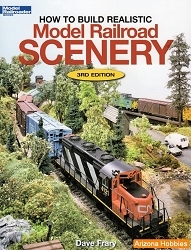 Back by popular demand for the first time in over two years is Scratchbuilding for Model Railroaders. 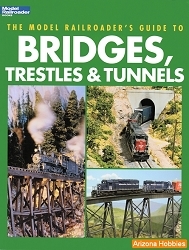 Author Bob Walker's "Scratchbuilders Corner" feature remains one of the most popular columns of all time in Railroad Model Craftsman. This book includes all the craftsman techniques he has shared over the years, and makes them simple. No builder should be without a copy.